Unloc and CoPS are two large companies which support each other in producing Student Voice day each year. I had the amazing opportunity of working with the Unloc team for some of my work experience; I developed many new skills, met many new people and had amazing experiences. I was able to join Hayden Taylor, an ex-pupil and Ben Dowling a current Councillor in Portsmouth, in business meetings involving other schools and financing their enterprise business. I was asked to create a PowerPoint presentation for the day, and also helped to facilitate it with many other CoPS ambassadors. Students were able to play drama games, including ‘the pointy finger name game’ and ‘wink wink murder’, which encouraged the students to communicate with each other and expand their comfort zone. 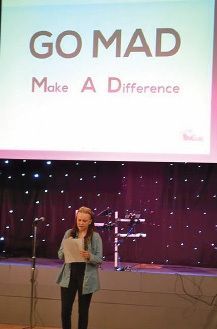 Student Voice day is an important day for Schools throughout Portsmouth; they unite every year with the hope of changing something within their school. 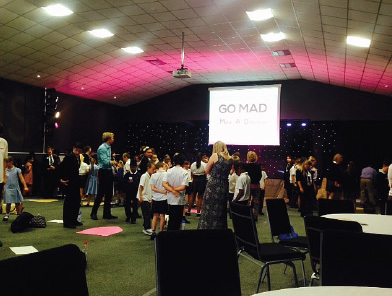 This year’s theme was ‘GO MAD – make a difference’. Dan Rhodes, Isabella Teague, Olly Kanavan and Sophia Truesdell were Admiral Lord Nelson’s ambassadors. At the beginning of the day, the 80 students that arrived from both Primary and Secondary schools, were asked to write the improvements that their schools have made within the past year, and also improvements that could make their learning better. They were then asked to vote for the school that they feel has made the best improvement. Each student had the chance to vote – in first place, obviously, was Admiral Lord Nelson with 23 votes! The point of this exercise was to show that everybody has the right to vote, and that their vote matters. It also enabled other schools to pick up on ideas to improve their school and issues that they may now be able to tackle. Throughout the day, each student including myself learned a lot of new skills and were able to communicate with students from other schools. Danni Arnold, an ex-CoPS ambassador gave a speech about her experience flying in a helicopter on her own for the first time, and her support towards Wings for Warriors, a charity which supports wounded war veterans, and trains them to become pilots, enabling them to become a part of something again. 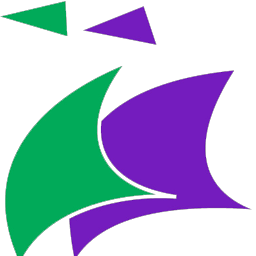 Students were later asked to vote whether schools across Portsmouth should hold a fundraising day, wearing non uniform for a certain amount of money, the majority said yes – which again showed the students they all have the right to vote and that their vote matters.